We offer complete interior designing of hotels.When designing hotels , we keep in mind that the designing should enhance the look of their interiors and make them attractive. 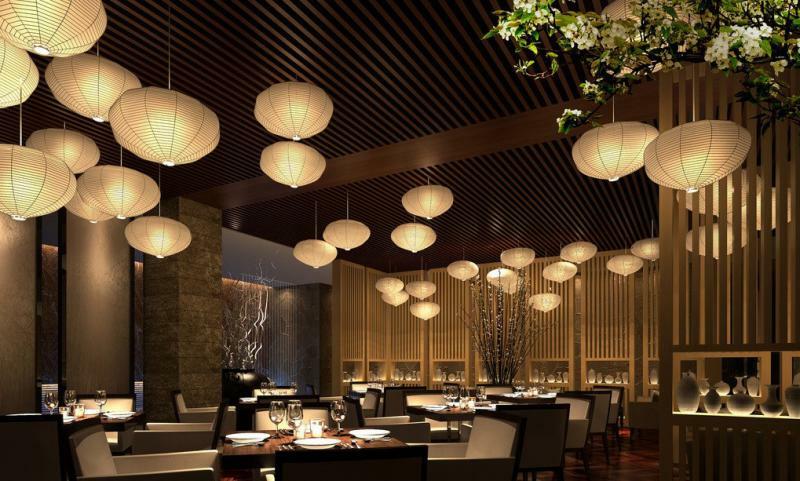 The Restaurants Interior Designing services offered by us delivers even the most unimpressive staid and narrow space and linear floor plan into an inspirational space where gastronomic pleasure attains a new spiritual height. Our services include end to end interior designing as well as makeover of restaurant. Our design can be trendy, contemporary, classic, traditional or plain simple functional .We pay special attention to the light and the luminosity that are essential for flooding the interior with subdued light accentuating the food items. We use a lot of marble, wood and brass that are easy to clean and maintain.